The U.S. administration is considering choking off Venezuela’s last remaining and rapidly dwindling source of income: crude oil exports. Speaking in Argentina, Sec. of State Rex Tillerson said the U.S. was discussing how to raise the pressure on Venezuelan President Nicolas Maduro to restore his country’s constitution and hold free and fair elections. “Obviously sanctioning the oil, or in effect prohibiting the oil to be sold in the United States… is something we continue to consider,” he told reporters on Sunday. “The situation is becoming quite dire in Venezuela,” said Tillerson, who added that the administration was weighing the effect of sanctions on the Venezuelan people — and whether they would quickly produce the desired result. 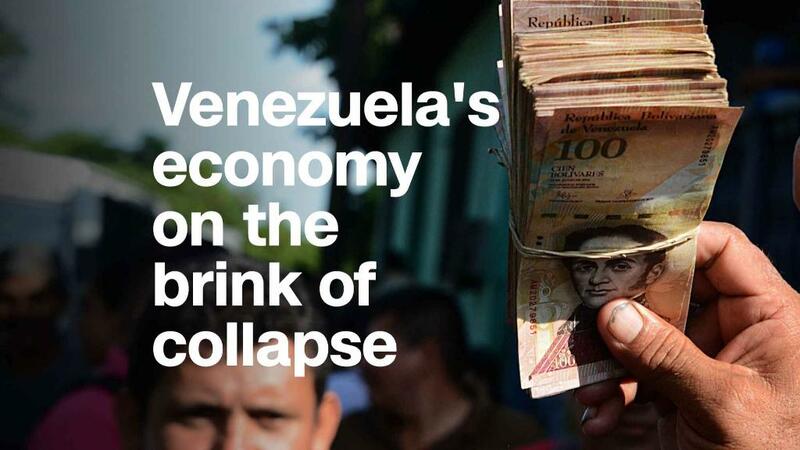 “Because not doing anything to bring this to an end is also asking the Venezuelan people to suffer for a much longer time,” he said. It’s also a complex business equation. 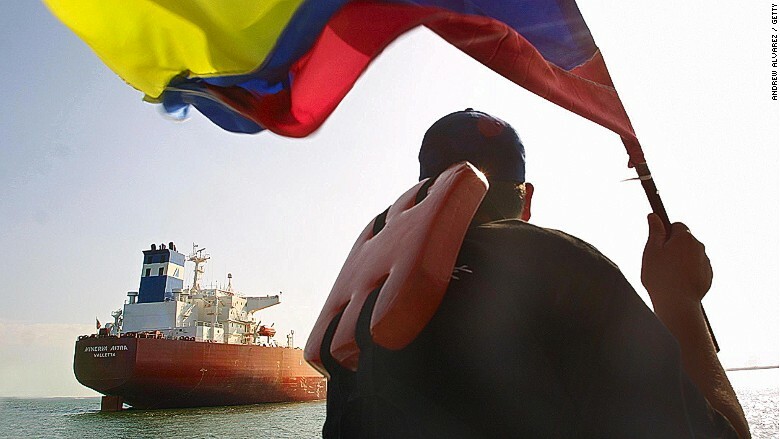 The U.S. sends light crude oil to Venezuela, which has heavy crude. The two get mixed together in Venezuela and shipped back to the United States. “We’re looking at how to mitigate… the impacts on U.S. business interests,” said Tillerson, the former chief executive of Exxon Mobil(XOM). — Patrick Gillespie and Claudia Dominguez contributed to this article.